Visual Studio Code>Themes>SherumiteNew to Visual Studio Code? Get it now. 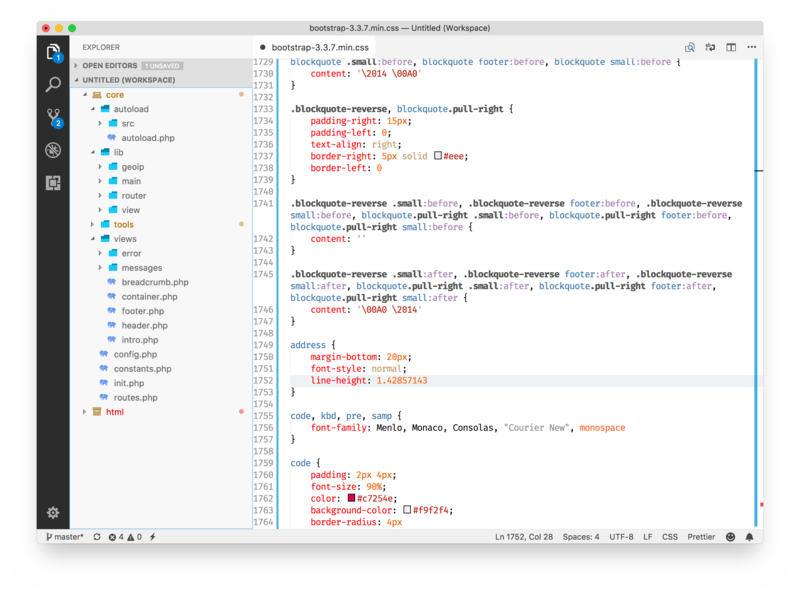 Version of the world famous Sherumite theme for Visual Studio Code.